The Birth of a Story | Slow Down Sarah! How long does it take to go from the birth of a story to its publication? Much longer than most authors and illustrators would like! 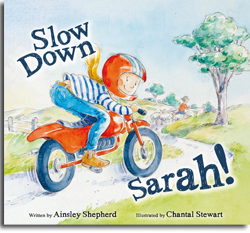 The first word of Slow Down Sarah! found its way to a blank page some time in the early part of 2010, but the concept of writing a children’s picture book was conceived even earlier than that. As I read picture books night after night to my four young children who voraciously devoured every word, it sparked a hunger in me to create my own piece of magic to share with my precious darlings. The only problem was, I didn’t know how to go about it and I had absolutely no story ideas! 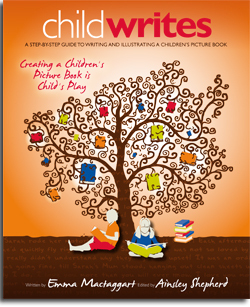 Still, I knew I could do anything if I gave it a go, and I enrolled in Dr Virginia Low’s Create a Kids’ Book ecourse. This was to be the beginning of an exciting journey! It wasn’t long into the journey that I received the assignment to write a story based on a recollection of something I experienced as a child. Wow, with a life on a farm and the oldest of five children, there were many experiences I could think of! 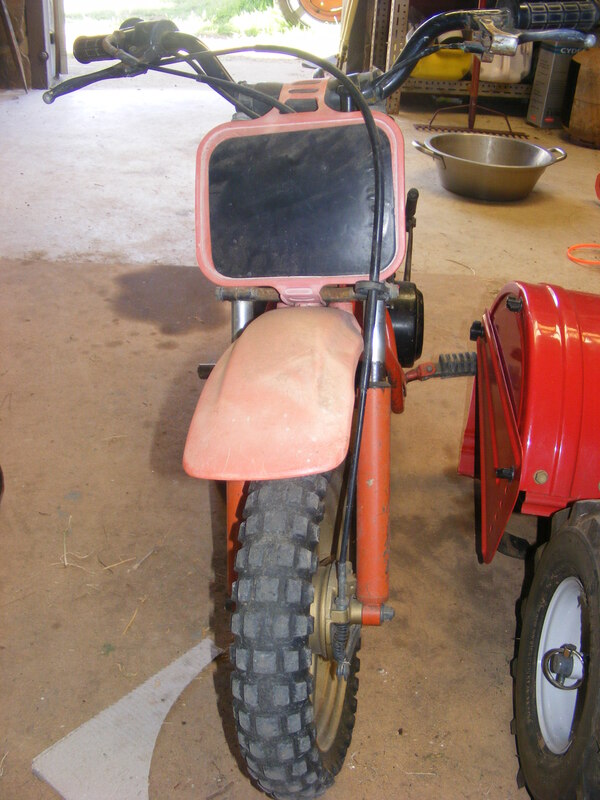 However, none of them were as exciting and as fresh in my memory as riding my little red 50cc motorbike up and down the driveway and over the paddocks of our property. If it was a school day, I’d ride in the afternoons. If it was a weekend, I’d ride all day long. I only wish my parents had taken photographs of the open blisters I would work up on my right hand thumb by the end of a day of accelerating and braking, with the only stops being to eat, toilet and refuel. 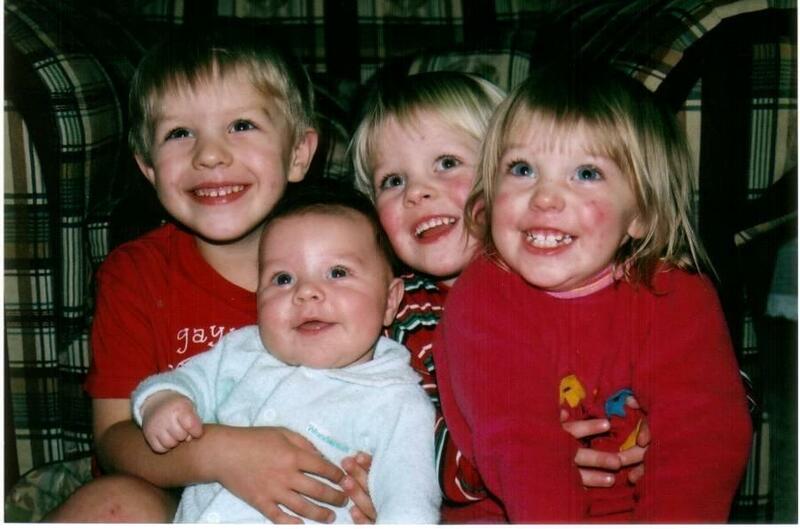 Oh, those were the days and I loved my little red bike! It gave me a sense of freedom and empowerment… I didn’t feel like just a little girl. I felt responsible for something. I also felt free – what a wonderful way to determine my own day and escape the sibling rivalry that may be arising in the house (there were five of us, remember)! However, there was one problem. I had a tendency to ride a little too fast. 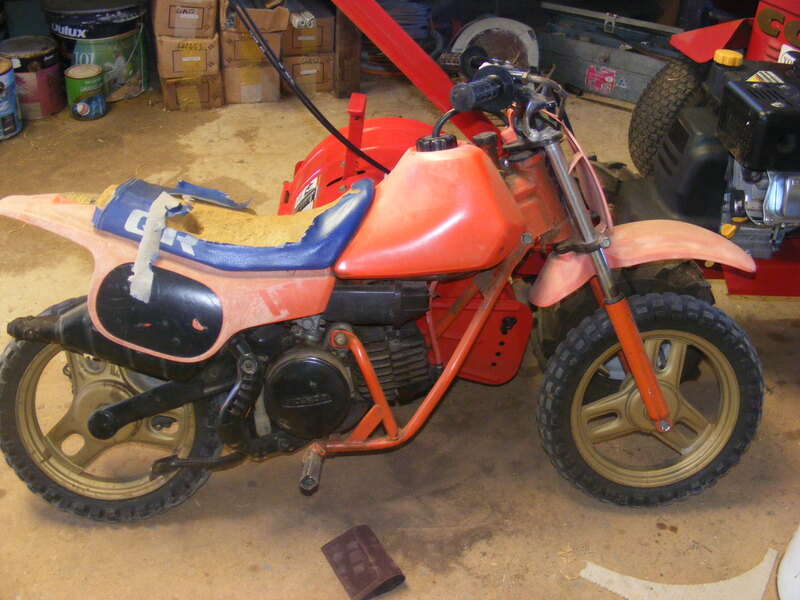 Even though I had all the safety equipment and my Dad had mechanically limited the speed that the motorbike could go, my confidence and acceleration kept increasing. When my neighbour (a young man in his 20s who knew how to ride his own motorbike fast) told my Dad I was a little hair-raiser, I got a good talking to and Dad slowed the bike down some more! After many years of course I outgrew the bike and left home, but after having children of my own, it came back from my parents to live at my place… a little worse for wear (by this time it had gone through five children riding it). Turns out my kids loved it too (though not quite as much as me! I never saw even one of them with a blister on their right hand thumb, but they did enjoy learning to ride a motorbike). How could I think of writing about anything else? Riding my motorbike was one of the fondest recollections of my childhood, and speed was usually a factor. So with this initial flash of inspiration, Slow Down Sarah! was birthed! This entry was posted in Uncategorized on 17/10/2013 by One Heart.